Food | Sen1989 "The Prince Of Urban Media"
Who has the best fries Wendy’s or McDonalds? As we all know Wendy’s just introduced their new Natural cut french fries with sea salt. 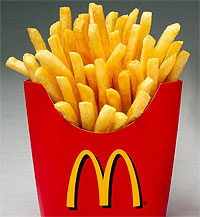 When I first tried these fries I was like whoa, these are way better than McDonald’s! The new Wendy’s fries has a great flavor and just the right amount of salt and plus they taste like real potato fries and not just processed gunk. I will never let my McDonald fried down, but Wendy’s definitely stepped up their game with this new creation! Dwight Howard working at Mcdonalds!! 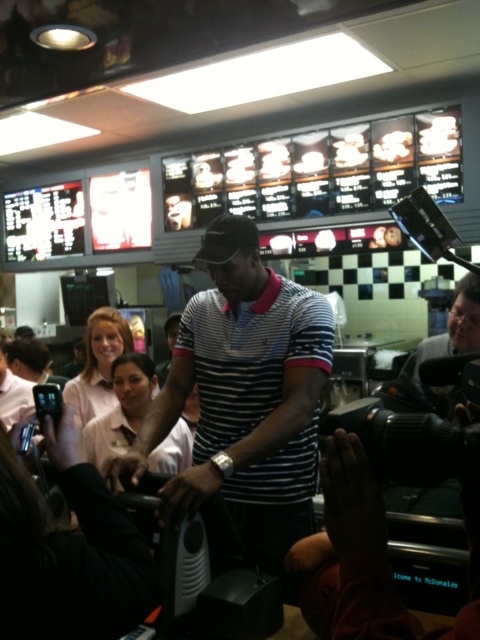 Dwight Howard showed how cool he is and down to earth by working at McDonald’s! Of course he would be a good worker because he has a wing span of 7′ 4.5″ that’s enough to flip burgers and hand food through the drive-thru at the same time.